The NSWRC also known as SRC is the State Rover Council, a committee which represents the interests and makes decisions on behalf of all New South Wales Rovers. 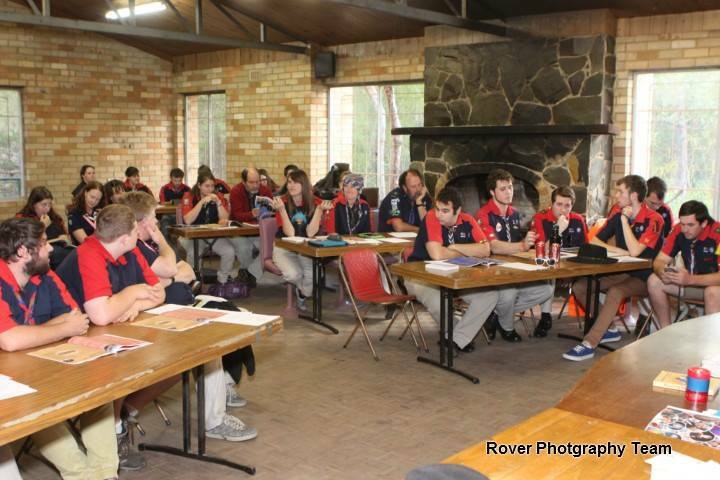 The council is made up of 2 delegates from each Region Rover Council in the State and the NSW Lones Rover Crew. It also includes each Region's Commissioner/Advisor. The council also has multiple advisers who are endorsed annually at the Annual Report Presentation. NSWRC approves State awards, co-ordinates training, liaises with other Branch Rover Councils and National Rover Council (NRC), develops polices and initiatives and encourages the further development of Rovering in NSW. NSWRC also sits on, enacts decisions and recommendations of, the National Rover Council (NRC). NSWRC meets 6 times a year and the dates for the following year are set at the September meeting, however these dates may change if they are affected by other events.